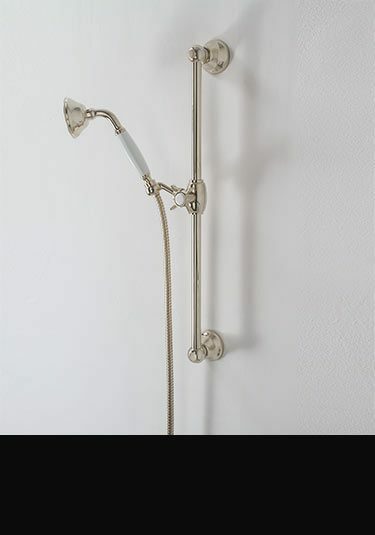 Beautiful European quality handheld shower head with an adjustable slide rail. 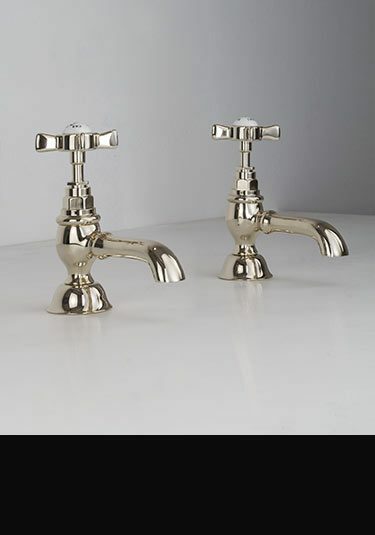 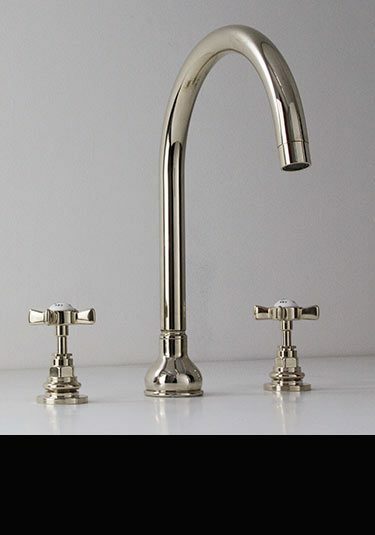 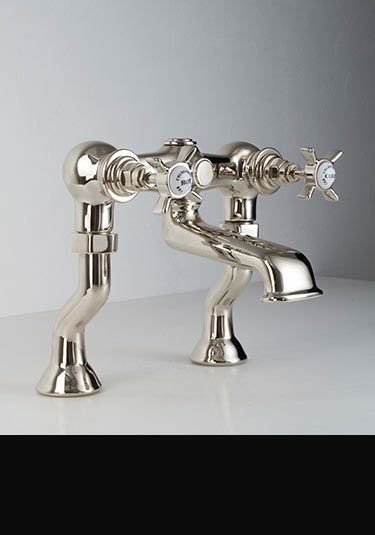 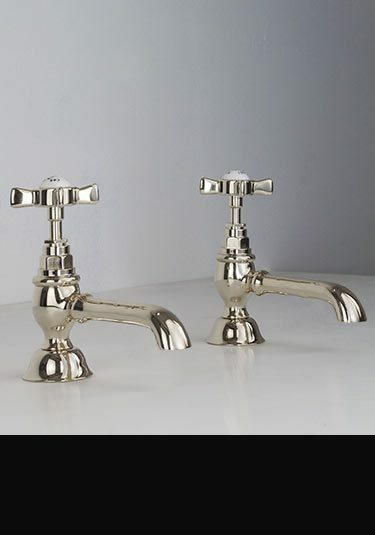 Made of brass with a thick plated finish in a traditional style. 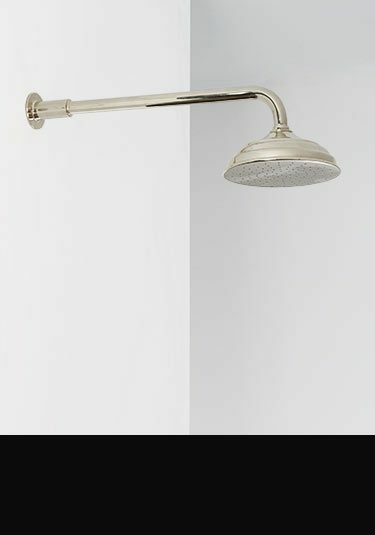 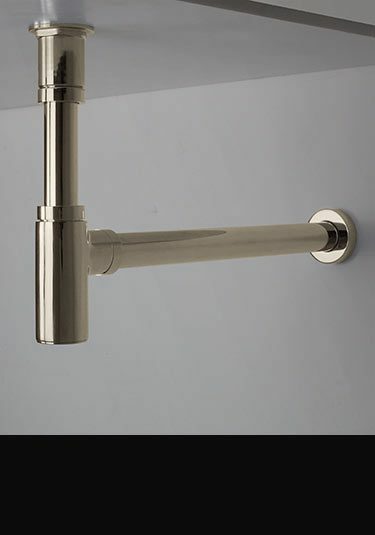 Beautiful European quality, this nickel shower head is available in 3 diameters with each including the wall mounted shower arm. 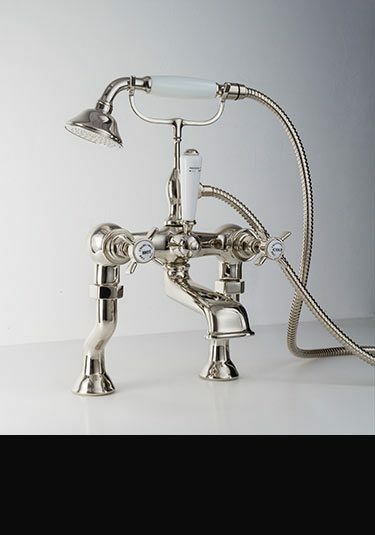 Styled on an original Victorian design, this luxury shower head is ideal for traditional bathroom styling. 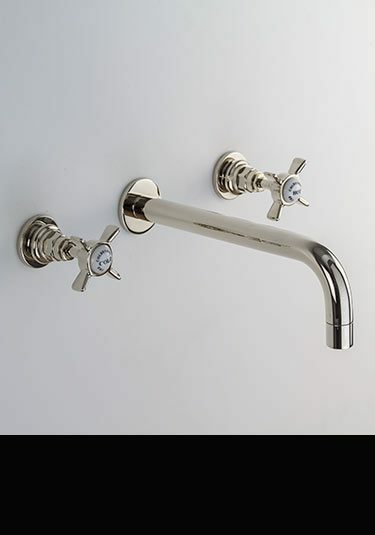 This nickel thermostatic shower valve is supplied with 1 or 2 showering functions. 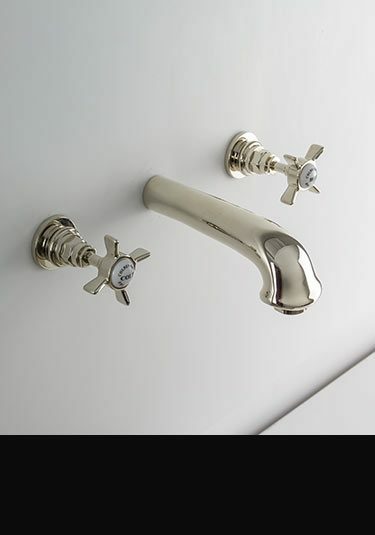 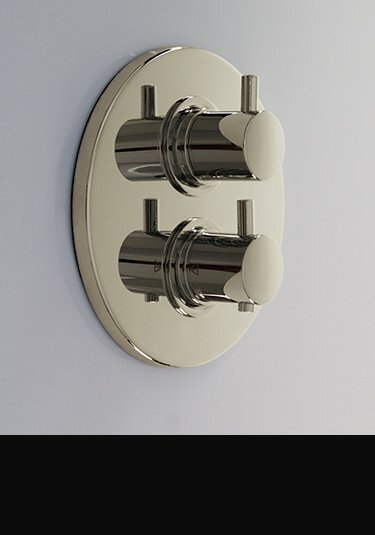 Each shower control is designed for recessing flush into the wall. 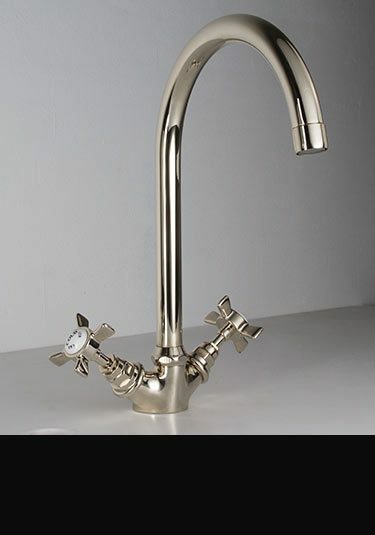 High quality European manufactured.